Trick 'r Treat: Tales of Mayhem, Mystery, and Mischief – This gorgeous picture book is a joy for any fan of the Trick ‘r Treat movie. It comes in a beautiful slipcase, and is filled with vivid artwork, fold out goodies, and more! 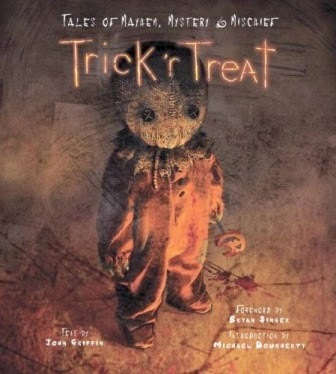 It tells the story of the making of Trick 'r Treat, plus sections on Halloween lore. I love leafing through it this time of year to get excited about Halloween! 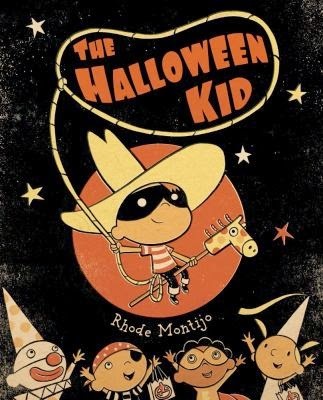 The Halloween Kid is a cute kid’s book about a pint-sized hero who is determined to save his favorite holiday, Halloween! This book was made with love by Rhode Montijo, whose art I adore! It has a retro, 1950s feel and a great message. Reading it makes me feel like a kid again and makes me giddy for Halloween. 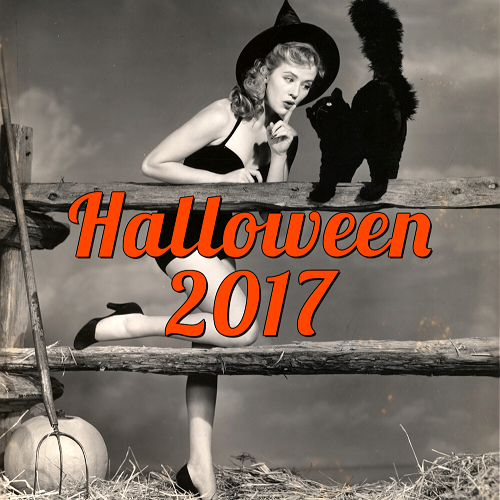 Trick or Treat: A History of Halloween - A historical look at Halloween, including economic, sociological, folkloric and pop culture looks at All Hallow's Eve and how the holiday has grown from its pagan roots to the popular holiday it is today! This is a fascinating read if you like learning about the history of our favorite holiday! 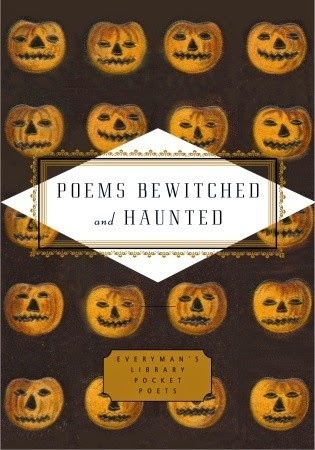 Poems Bewitched and Haunted (Everyman's Library Pocket Poets) - This is a lovely collection of frightful poems about witches, ghosts, and other things that go bump in the night with a heavy emphasis on classic poems. I love reading a few of these before bed each night by flicking candlelight to really evoke the Halloween spirit! 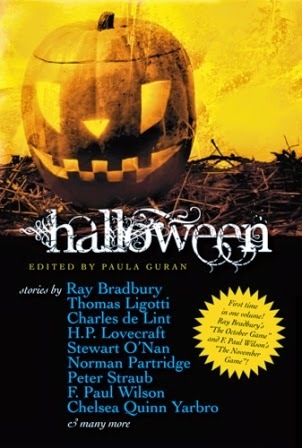 Halloween - Paula Guran curates a collection of terrifying tales from authors including Ray Bradbury, H.P. 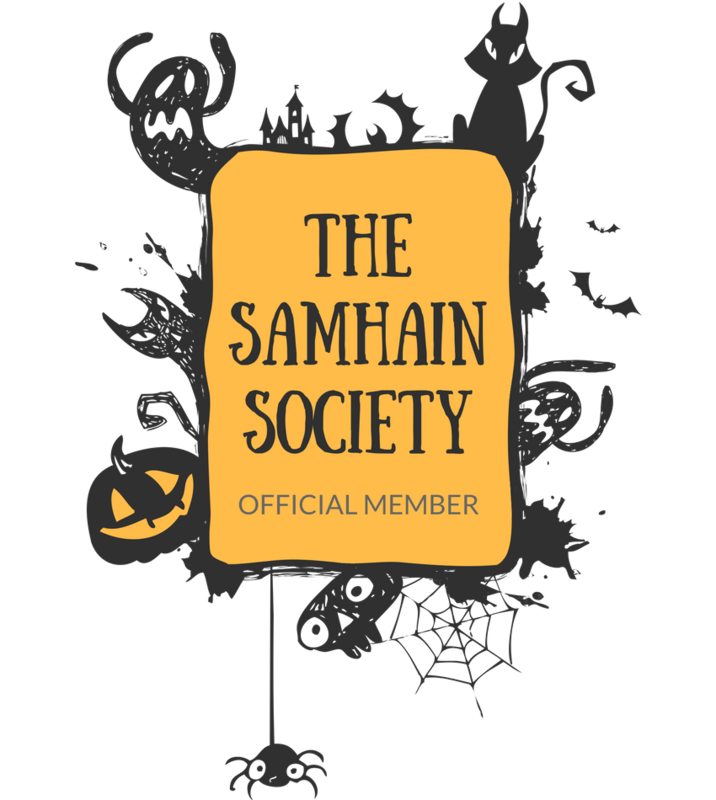 Lovecraft, Chelsea Quinn Yarbro, Sarah Langan, and many more! I love how many different authors are included in this book, and how many different literary styles are represented! This has something spooky for everyone and is a wonderful addition to any Halloween library. 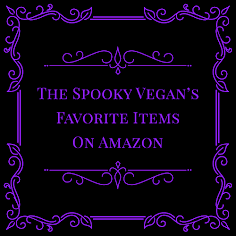 What are your favorites to read during the month of Halloween? 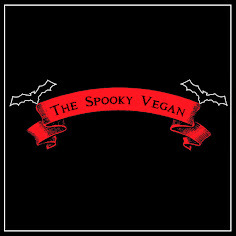 Check out part one of my favorite Halloween books here! 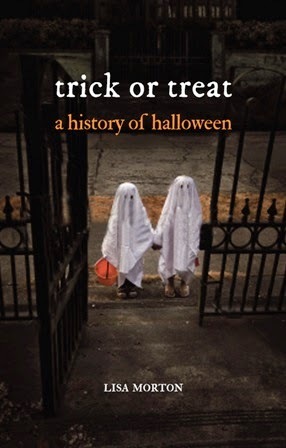 I love my Trick R Treat book!